We at S.S.SON CONTROLS ( Mumbai ) are leading suppliers of PVC Spiral Conduit in India . 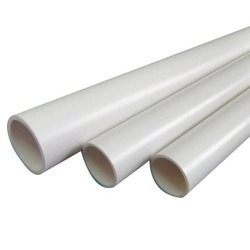 These conduits are made out of PVC Material . grey, flexible plastic spiral conduit. The jacket is made of PVC-P with an integrated hard plastic coil made of PVC-U. PVC Electrical Conduits: Konark PVC Electrical conduits confirm to IS 9537 Part 3. 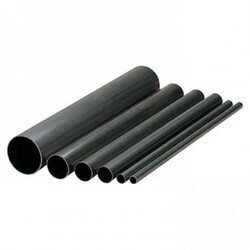 These conduits are non-conductor of electricity and have high mechanical strength. Non Corrosive and self-extinguishing . We at SS ENGINEERING & CONTROLS are leading supplier & exporter of PVC Slittted Conduit in India . Can be opened and closed repeatedly, cables can be inserted laterally, abrasion resistant and free of halogen, sulphur and phosphorus. "VPL" conduit pipes can be used all atmospheric conditions and all in all occupancies-for concealed wiring, and exposed wiring, for Theremal & gas plant, for High voltage Inslallations, for burried underground, for wet saline tracks, etc. Fast Earth Electrode Pvt. Ltd.